T Mobile Insurance is a cell phone insurance program in which if the Cell phone is loss, theft, mechanical or breakdown, or any accidental damage is happened to phone, then it is transferred to the cost of the potential loss through T Mobile in exchange for monetary compensation which is also known as premium. T Mobile employees are not fully licensed insurance agents. T Mobile has recently added Applecare to its premium phone protection program which has given iPhone and iPad customers the benefit of apple's official extended warranty service for an extra charge. T Mobile that they will add the Applecare protection to their $12 per month premium program. It will also provide data backup & malware protection service. T Mobile used third party repair firm called Assurant in order to fix the broken phones under its protection policy. Assurant will continue to provide phone repair service under T Mobile basic protection plan which costs $10 per month for all those customers who are not using apple devices. Its coverage is primary to any such other coverage. 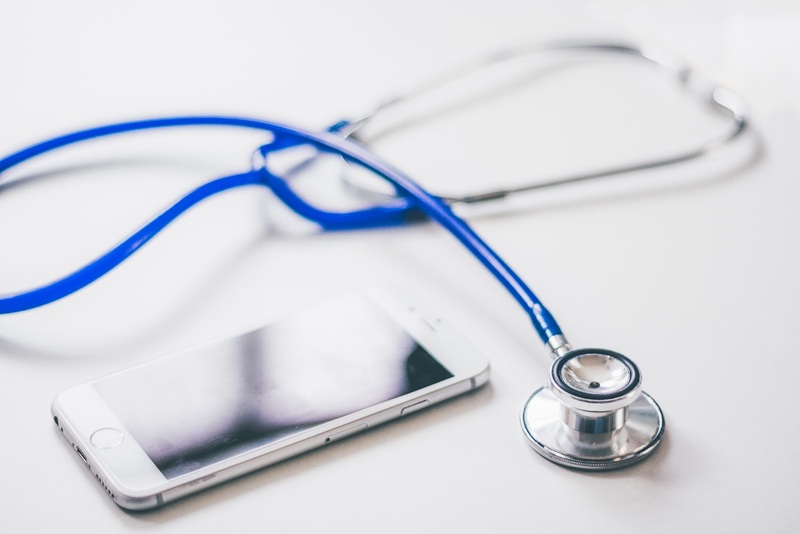 It has been seen that T Mobile employees are not authorized or qualified in order to evaluate the adequacy of the purchaser existing insurance coverage. - T Mobile receives compensation of any premium for user cell phone insurance. - T Mobile Insurance covers lost, stolen, damaged which is beyond repair, and much more. - In T Mobile Insurance, you are eligible for maximum of two approved claims within one year for any accidental damage, loss or theft. A $1500 occurrence limit is applied to each covered loss. - Also there is no limit for approved claims for the electrical or mechanical breakdown. - T Mobile plan covers the device, standard charger, battery, SIM card. These accessories are covered only if a part of the original mobile device is loss or theft or both. In this plan, other accessories like routers, netbooks, etc are not covered. All the warranty exchange is completed by T Mobile for device manufacturer defects that could occur in the very first year of manufacturer. - It will add lookout mobile security premium for your phone security and protection. It will remove all the viruses, trojan, spyware, & will enhance your device speed and optimization. - McAfee security for T Mobile will secure your digital life. It will help in safe browsing, identify theft, loss wallet protection, will remove malicious apps from your phone. - Personal Help Desks will support supports your connected devices like routers, game consoles, smart TVs, etc. In case of loss, theft, or damage, you device will be exchanged with a reconditioned device of like type and quality. If reconditioned device is not available, then that will be replaced with new device of same type and quality. Replacement device come along with six months warranty. - With T Mobile Insurance plan, your device will be covered from any type of loss, theft, damage, stolen, etc. If your device got mechanical fault or dropped into water, then no issue, it will be covered. If keypad had stopped working, no issue, it will be replaced or covered. - Filing claim is extremely easy. You do not have to follow lengthy procedure rather its quick, fast, & simple. - Every replaced device come along with six months warranty. - Once you have filed your claim & that claim is approved by Assurant, then within no time your device will be shipped to you. - There will be a very low replacement cost for the device. If you are an iPhone user, then AppleCare services will be included at the cost of premium device protection. - 24/7 priority accesses to AppleCare award winning technical support. - Software support for iOS, iCloud, etc. - Hardware coverage for your Apple device, battery, & included accessories. - Access to low service fee. If you are affiliated with T Mobile Insurance program & you pay them for cell phone insurance, then here are the steps that are to be followed for filing a claim. - Model or make of the lost, stolen, or damaged phone. - Date when your cell phone was damaged, stole, or lost. - You must enter Credit card of Bank account number to pay for the deductible. - Add your shipping address for the replacement of your Cell phone. How to Check if your Phone has Device Protection? - Go to My T-Mobile & log into your account. - Select View plan details. - If you have Device Protection, you'll see the service in the HANDSET PROTECTION AND UPGRADES section. - Sign into My T-Mobile. - You will see HANDSET PROTECTION AND UPGRADES section if Device Protection is enable. 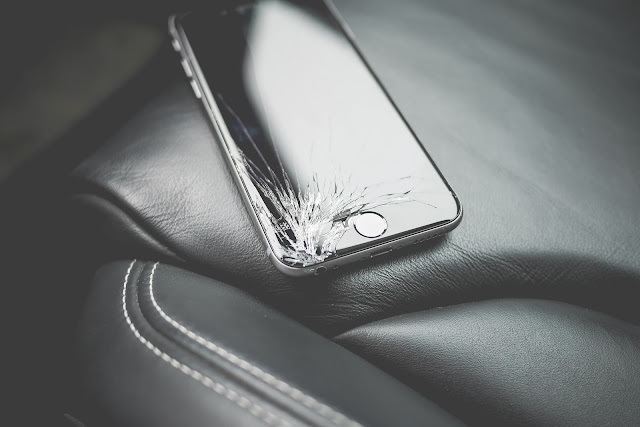 The benefit of applecare coverage is that customers who have got their iPhone screen cracked can now repair their device up to two times for $29 per month. this plan will also cover the entire cost of replacing a failing battery on one occasion. T Mobile deduction price depend on Cell phone. The more expensive the cell phone is, more will be deduction. Like more iPhone, it is $175 for iphone. The problem is that if you have an expensive phone, you can pay yourself for its repairing which will be cheaper. For cheap phone, you can buy phone. Insurance program is very much helpful when your cell phone is either dead or its condition is extreme & it is not that much able to be use then you are basically getting a new phone for $175. You can see that the fee of Device protection for two years is $240 plus deductible price become $175 which actually become $415 which is almost half of brand new phone or almost equal to pretty decent new phone.